RPA Developer Advance Certification is available for free util December 31st 2018.Please do it now. who is having a plan to do later. Really can get Developer Certification with only experience in Advanced learning plan? the page https://certificate.uipath.com/account/login… is not working. 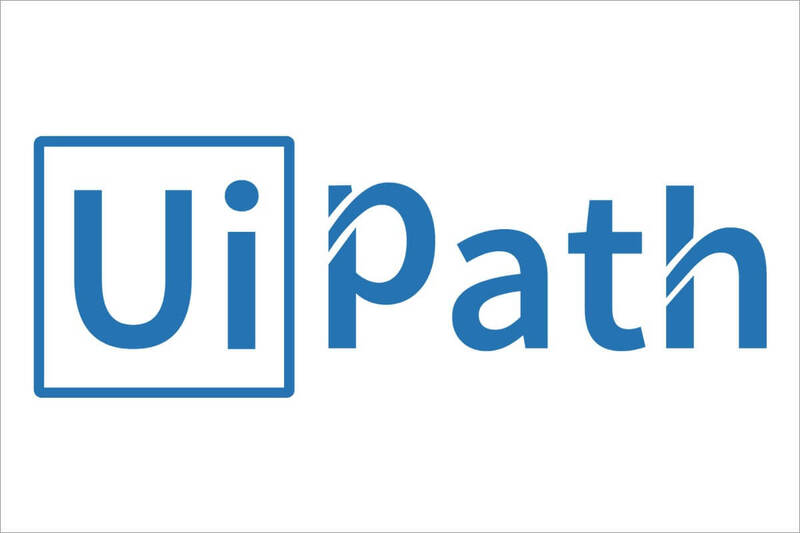 Click on the Uipath Login button. It directs you to give the user name and password. its just redirecting back to same link… dont know whats the issue. Get in touch with our team for any information you might need regarding Academy courses, Certifications and/or Trainings. What exactly is this mail.Is this certification same as what we did by completing beginner,orchestrator and advanced or a different one? Once we have completed the assignment/certification exam and received the ‘green Certified badge’, how do we view the feedback via the graded rubric? Or is this no longer part of the certification process? i am facing the same issue . have you got any solution for that . its working in my laptop at home sometimes, but in office not working at all. Any one has idea about rpa advanced certification exercise after completing theoretical test? which exercise has to be completed within 3:30 hours? Can anyone kindly give some idea, the hands on project test part, is it like online coding in a sandbox or like when we do assignments, finish in our pc and upload the project to the testing site? Thank you so much@ loginerror In assignment when i uploaded the zip file, i can never make it pass…have to record the whole process…can I do recording in exam as well?